Contra Costa County Sheriff’s officials said Thursday that it revoked an advocacy group’s access to immigration detainees because volunteers violated guidelines that limit interactions with inmates. In a statement, the sheriff’s office said volunteers with Community Initiatives for Visiting Immigrants in Confinement, a San Francisco group that monitors jails where immigrants are detained, violated multiple rules. Among the violations, were the depositing of money into commissary accounts, sending of “contraband” — although it did not say what, receiving phone calls and mail from detainees, relaying messages to family and friends of detainees, and providing their personal phone numbers and addresses to those they were visiting. 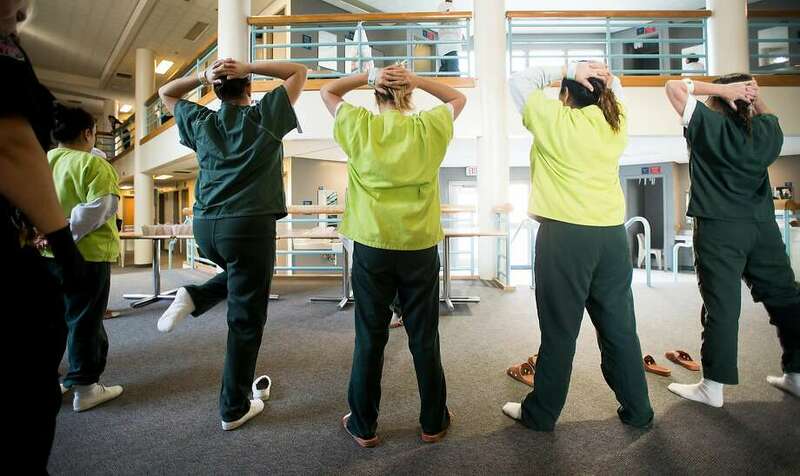 Rebecca Merton, CIVIC’s national visitation network coordinator, said that the sheriff’s office had been aware of the the group providing those services to detainees in the West County Detention Facility since 2011. CIVIC was notified of the ban on Tuesday, but the sheriff’s office did not initially outline any specific violations. The organization denied allegations that it had sent contraband, but said that it had regularly deposited commissary money and sent books to detainees. “We’ve been doing this here since 2011 and we haven’t changed anything we’re doing,” Merton said. CIVIC called the sheriff’s decision retaliation for the group’s advocacy, including publicizing a letter alleging widespread abuse of immigration detainees at the West County Detention Facility. Merton questioned the timing of the ban, which came the day before Attorney General Jeff Sessions visited Sacramento after filing a suit against California’s sanctuary laws, some of which CIVIC helped draft. The sheriff’s office said that CIVIC can appeal the decision.